Welcome to the online home of the Fort Disc Golf Club (FDGC). The FDGC is a volunteer driven organization dedicated to growing the sport of disc golf in the greater Fort Wayne Area. Leagues and tournaments are held year round and are welcome to players of all skill level. Through these events and course development, the FDGC aims to further disc golf at a local and state level. 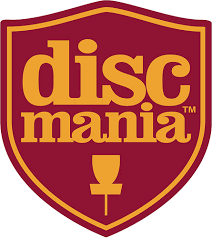 On April 20, 2019 the Women of the Fort Disc Golf Club will be hosting a Family Disc Golf Clinic at Shoaff Park. The one hour clinic starts at 1 PM and players off all skill level are welcome. All attendees will be entered in a drawing for a free entry to the 2019 Three Rivers Open. A casual round to test out all your new skills to immediately follow. The Shoaff Park Spring Handicap League starts Wednesday April 24, 2019! Players of all skill level are welcome. The cost is $5 each week, which goes towards prizes, ace fund, and a weekly 50/50. Meet new people and learn some new skills! Check in each week by the practice basket from 5:00 to 5:30 PM! Win prizes on a weekly basis! Ace Fund - Closest to the Pin - Biridie Poker and More! 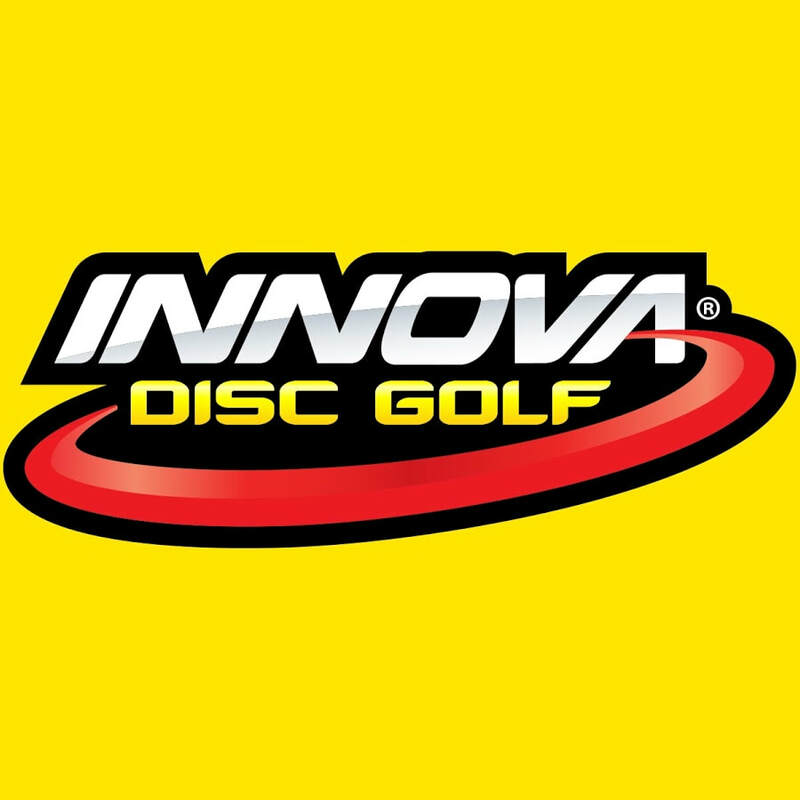 On May 4, 2019 the Fort Disc Golf Club will be hosting it's annual Magical Mystery Tournament at Moser Park in New Haven, Indiana. 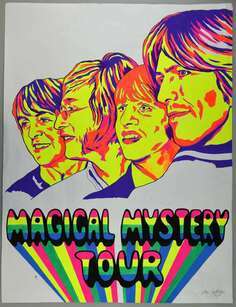 Magical Mystery will be the season opener for the 2019 Course Challenge Series! Stay tuned for more details and May the Fourth be with you! A big thank you to all of the players who showed up and everyone involved in making this tournament a reality. Congratulations to all of our winners. Ladies Night is here! Come play a casual round with the Women of the Fort Disc Golf Club every Monday night at Shoaff Park. Every third Mondy is bring your own partner co-ed doubles! Tuesdays from March through October the FDGC will be competing for Bag Tags. Check our calendar for the updated schedule! Must have a 2019 Bag Tag, which is included in this year's membership packs. Every Wednesday night until Shoaff Handicap you can catch members of the FDGC braving the conditions and playing best shot doubles at Moser Park. Sunday morning at 11AM the Fort Disc Golf Club hosts random draw doubles at Tillman or Swinney Park. Check out the Calendar for the updated schedule!